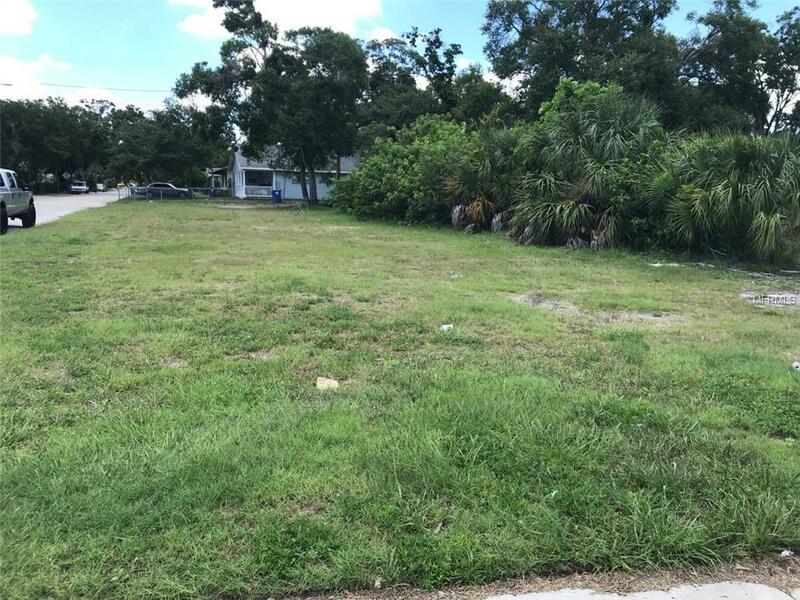 Residential lot ready to go. Choose your builder and have a piece of the American Dream! Close to transportation. Seller ready to sell.